Join Peggy Reich concert pianist and piano professor from New York in this Music Conservatory concert offering. Presenting A Musical Journey through Latin America and beyond with the spicy 'sounds of Habanera.' The distinctive sounds of the Habanera are presented in different approaches from around the world.  Tickets are $15 for adults and $5 for faculty and students of MCS, available at The Music Conservatory of Sandpoint, 110 Main Street, Sandpoint, or at the door of the Heartwood Center the night of the show.